High visibility and large text for easy reading and marking. 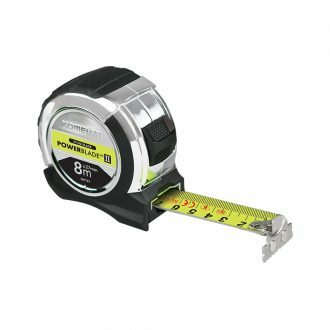 The Komelon 5m x 27mm Powerblade II Tape Chrome features a high visibility paint and large text on blade for easy reading and marking on scale. 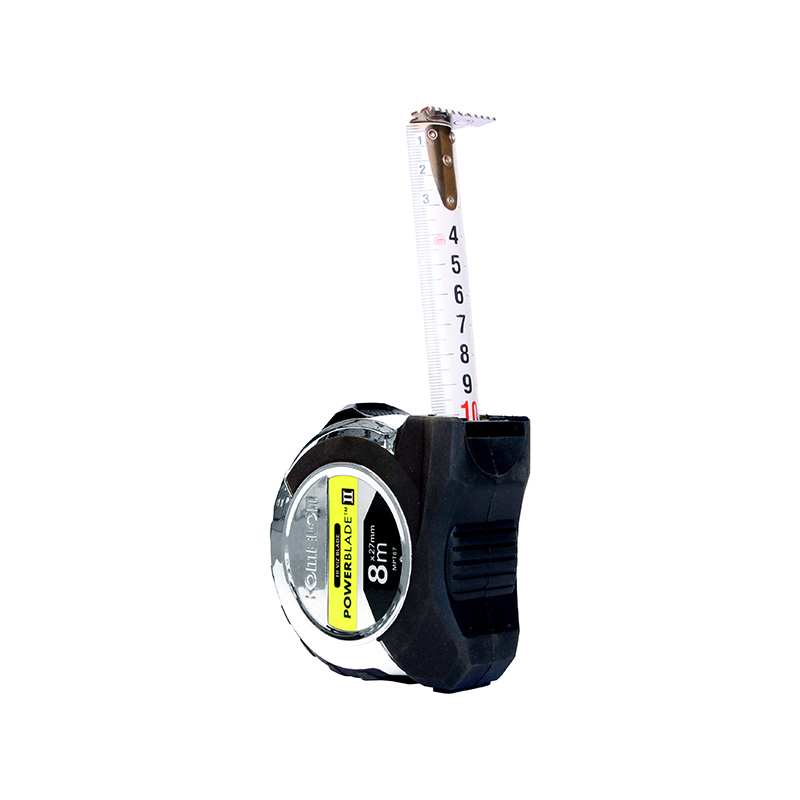 The tape measure case has been ergonomically designed for comfort and usability. Magnetic tip for easy one person measurement.